When many think of a holiday, they think of boarding a plane and jet setting abroad. However, what a number of holidaymakers forget is the fact that the UK is home to an abundance of stunning locations itself. The best part is that getting to them won’t break the bank either. Thanks to McCarthy and Stone we’ve got a number of special locations in England to share with you. Any one of these would make an amazing holiday while staying in the country this summer. 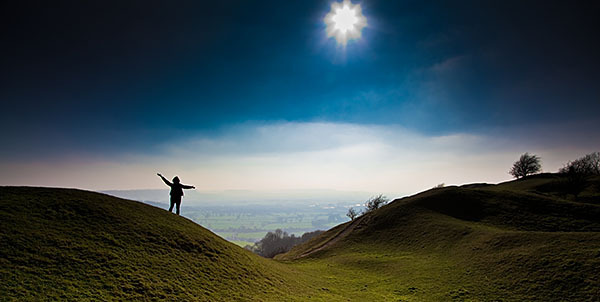 The Cotswolds is an area of quintessential boutiques, gentle hills and beautiful cottages. It’s just a short hop from the bustling cities of Bath and Oxford and boasts a number of manor houses, country pubs and charming churches – all of which can be explored at your own pace. Dorset is another popular UK attraction and on a sunny day, you’d be forgiven for thinking you were abroad. The Durdle Door, which juts out into the vast blue sea, is nestled within Dorset’s beautiful Jurassic Coast – a World Heritage Site embracing 95 miles of unspoiled, fossil-dabbled coastline. Summer 2014 has turned out to be a hot one here in the UK, so why not take advantage of the many amazing beaches our country has to offer? 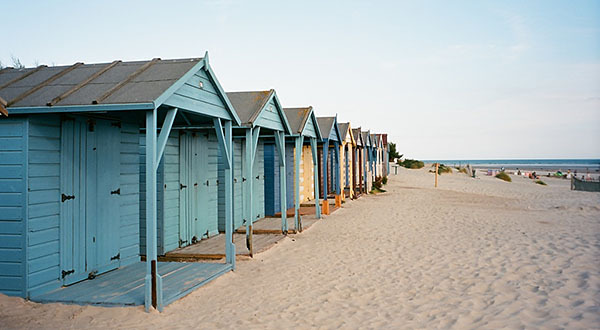 West Wittering boasts a stunning stretch of unspoiled bays, where white sands meet blue waters. Having been awarded a Blue Flag as one of the finest beaches in the UK, it’s certainly worth a visit. 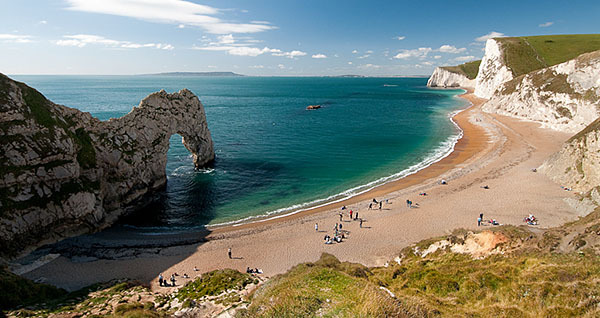 On arrival, you can expect to be met by beautiful beaches, incredible hills, and the picturesque chalk lands of the South Downs as well as an abundance of wildlife. It’s an ideal place to take the family for the weekend. 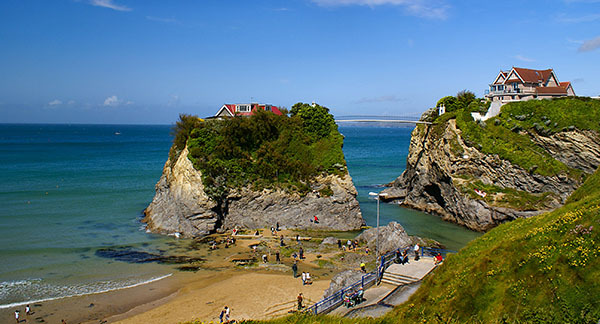 Newquay has long been a popular destination; after all, it’s often described as a beach lover’s paradise! It’s also a great option for those wishing to try their hand at surfing, as the Atlantic swells create world-class surf here. Other activities include exploring the grassy cliff tops, which boast astounding views. For those wishing to escape the crowds, Whipsidery Beach is a must-visit and it’s here that you’ll discover a secluded haven comprising smugglers’ caves and rock pools. Bamburgh Castle is a great UK holiday destination for those looking to explore a renowned landmark and one that offers panoramic views. The beach below is the perfect backdrop to the dark and brooding establishment which sits high above the windswept coast.